December 29, 2015, New York City On Monday, December 28th, the New York Yankees made their second blockbuster move during this offseason as they acquired one of the best relief pitchers in baseball Aroldis Chapman from the Cincinnati Reds for four minor league prospects. Chapman is a four-time All-Star, but the Yankees are going to have to deal with legal issues, as Chapman was involved with a domestic violence situation. Chapman wasn’t arrested or charged of any crimes. Chapman, according to MLB.COM, admitted that he fired eight gunshots into a garage after an argument with his girlfriend. There is a possibility that Chapmen can be facing a suspension by MLB. The Yankees still currently have Andrew Miller and Dellin Betances. Despite being on the roaster, there are still trade rumors surrounding Andrew Miller. The Yankees have a good problem to have as they decide on the roles of Miller, Betances, and Chapman. The Yankees may decide on their roles within the upcoming days or wait until spring training. The Yankees had the same problem last year deciding on whether Betances or Miller was going to close. At the start of the season, they were merging the two together before Miller officially became the closer. Last season Miller saved 36 games as a full-time closer. In Chapman’s career, he has posted an ERA of (2.17). He also has a 15.4 k/9 strikeout rate. In Chapman’s six-year career, he has posted a record of (19-20) with (146) saves posting an ERA of (2.17) in (324) relief appearances. Chapman is the only pitcher in Major League Baseball with four seasons of at least 30 saves and 100 strikeouts. Only Eric Gagne and Billy Wagner have had as many as three in their careers. 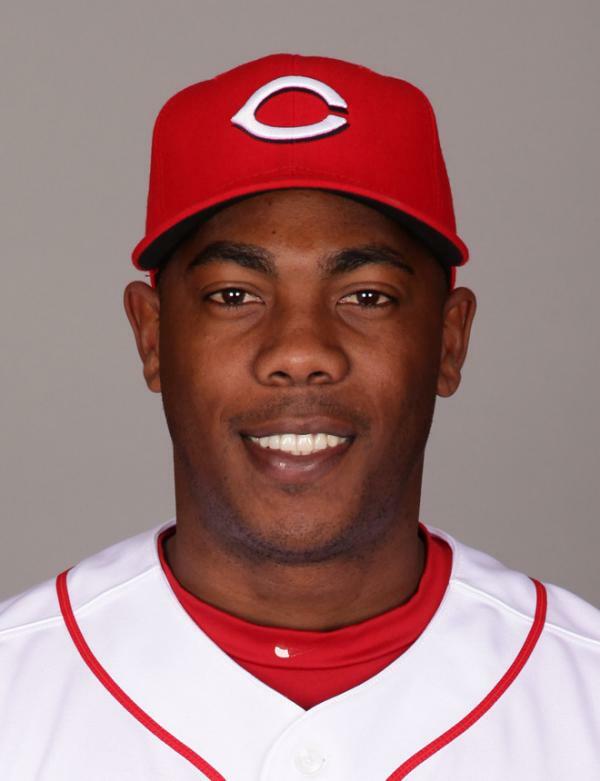 This past season Chapman earned $8.05 million dollars. Chapman is due for another sizable contract this winter, but if he is to serve a suspension this season, it may delay his service long enough that he would remain under team control until 2017. The Yankees now have a solid bullpen. The Yankees need to work on improving on their starting rotation, and their power hitting. The Yankees are headed in the right direction with the addition of Starlin Castro. The New York Yankees are set to open up their season on Monday, April 4th, against the Houston Astros who eliminated the Yankees in the one-game Wildcard playoff game.